The Global Soil Survey, launched in 2013, demonstrated that turf quality and playability can be maintained at much lower nutrient levels than were previously thought possible. Using new, more sustainable soil guidelines developed by researchers at PACE Turf and the Asian Turfgrass Center, participants in the 2013 survey report they had good results following the new guidelines with many able to cut their rates of nitrogen, potassium and phosphorus by over 50 percent with no negative impact. 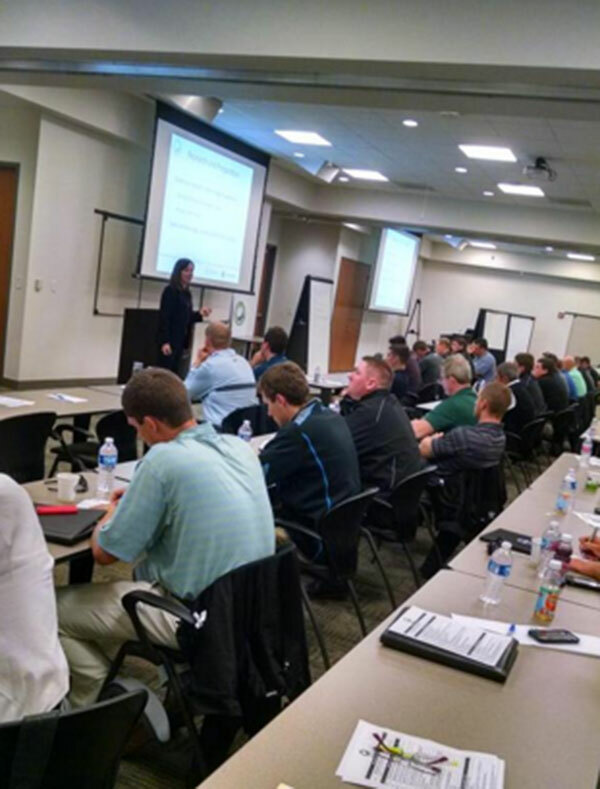 Survey researchers are now seeking additional turf managers who want to learn how to implement the new guidelines at their locations. 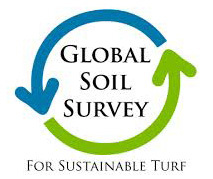 The Global Soil Survey invites turf managers to participate by submitting three soil samples for analysis. Each participant will receive a kit that contains all of the materials needed to package and ship the soil samples taken from good performing areas of their facility. The samples are analyzed by Brookside Laboratories and the data interpreted by Dr. Micah Woods of the Asian Turfgrass Center and Dr. Stowell. Participants in the Global Soil Survey also will receive a report that shows their soil nutrient levels, predicts how much of each nutrient is required as fertilizer, and shows where each nutrient is on a sustainability index. The data from each participant also will be added to a large database of over 17,000 soil samples to refine and validate new, more precise soil guidelines. “Minimum Levels for Sustainable Nutrition” guidelines and methods for implementing them will be updated on its website periodically as the Global Soil Survey progresses and will be accessible, free of charge, to the public.